Wishing you all a fun and festive Christmas and I'll see you all on the 1st January for the Virtual Team Challenge! Merry Christmas and happy new year to you, Caroline and to all the ETT family. May God bless you all in this coming year. Thanks Mike. I hope you received your t-shirt. 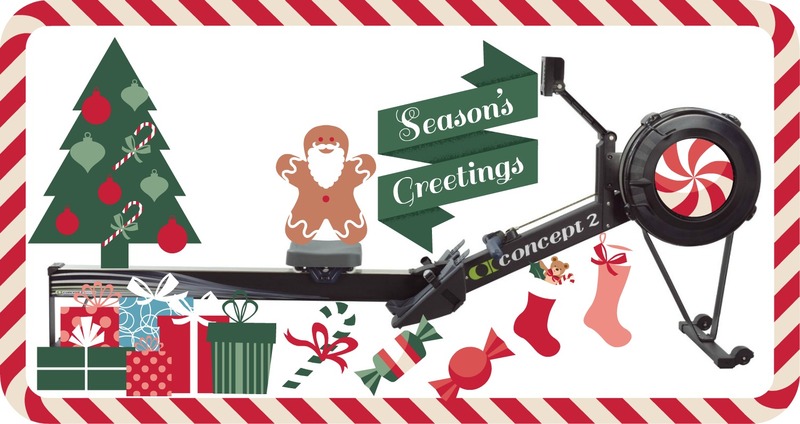 Merry Christmas and a wonderful 2016! I was on track to meet the holiday challenge but then a couple of call outs to attend fires put an end to that ..... unfortunately! 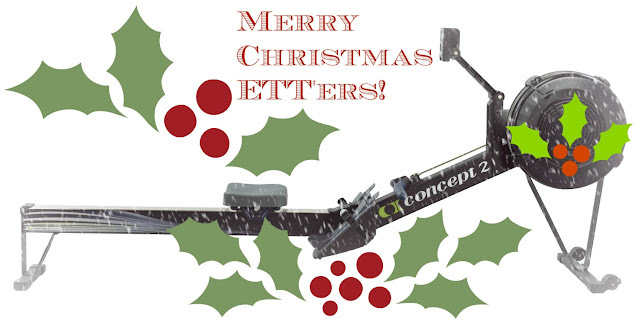 All the best for 2016 ETTers! Hey no worries Pongi you can make up for it during the VTC starting on the 1st January! I wish all ETTers all the best for 2016!